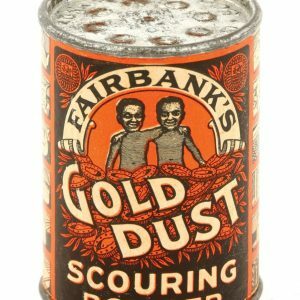 Outstanding, scarce, early soft pack style 1-3/4 oz. 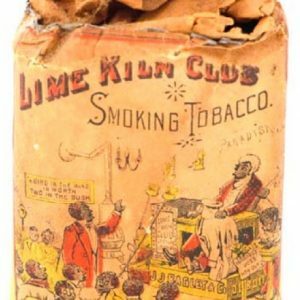 tobacco package for Bagley Co.’s ÒLime Kiln ClubÓ brand, featuring wonderful color graphic image of comical black fraternal organization (label C. 8.5/+). 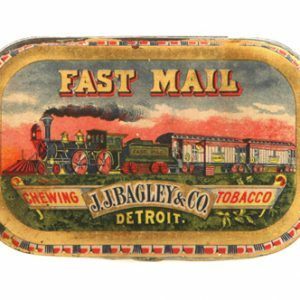 Package is full, although its seal has been broken at top and the lead foil on upper surface is mostly worn away (series 1910 tax stamp). SKU: AA2-51. 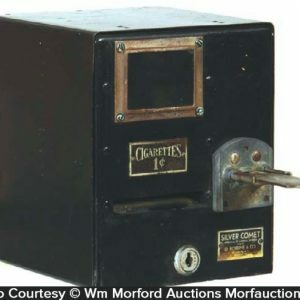 Category: Antique Tobacco. 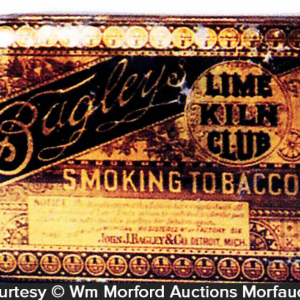 Company/Brand: J.J. Bagley & Co., Lime Kiln Club Tobacco. 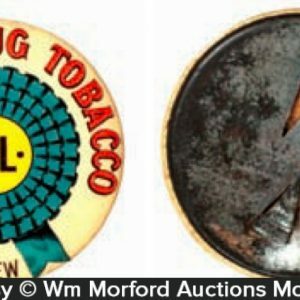 Lime Kiln Club Tobacco Pack: Outstanding, scarce, early soft pack style 1-3/4 oz. 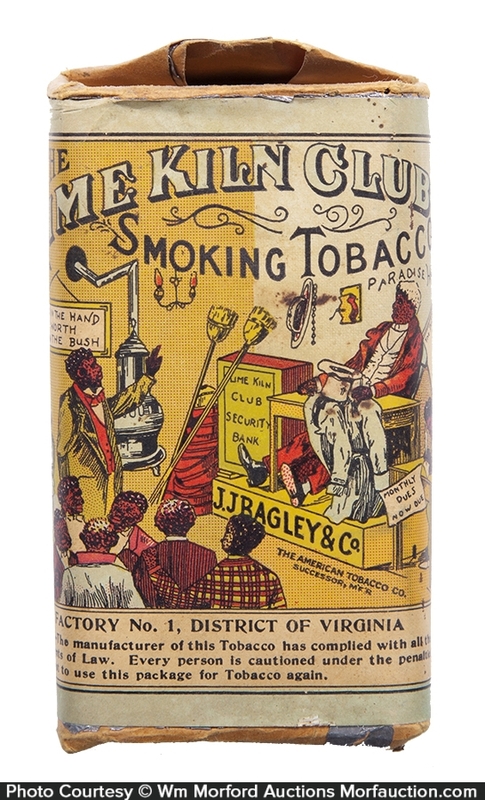 tobacco package for Bagley Co.’s ÒLime Kiln ClubÓ brand, featuring wonderful color graphic image of comical black fraternal organization (label C. 8.5/+). 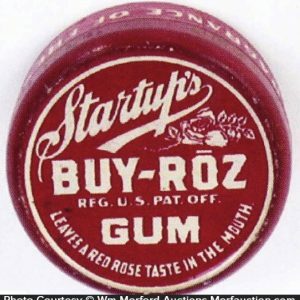 Package is full, although its seal has been broken at top and the lead foil on upper surface is mostly worn away (series 1910 tax stamp).